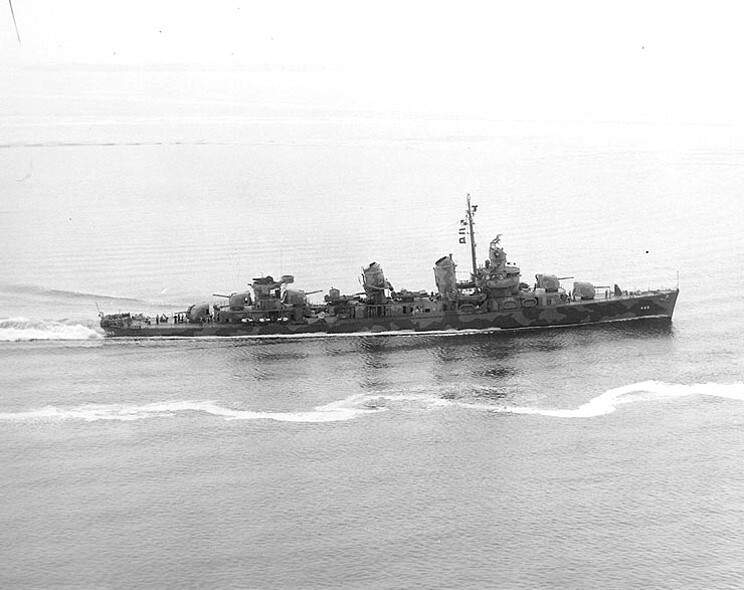 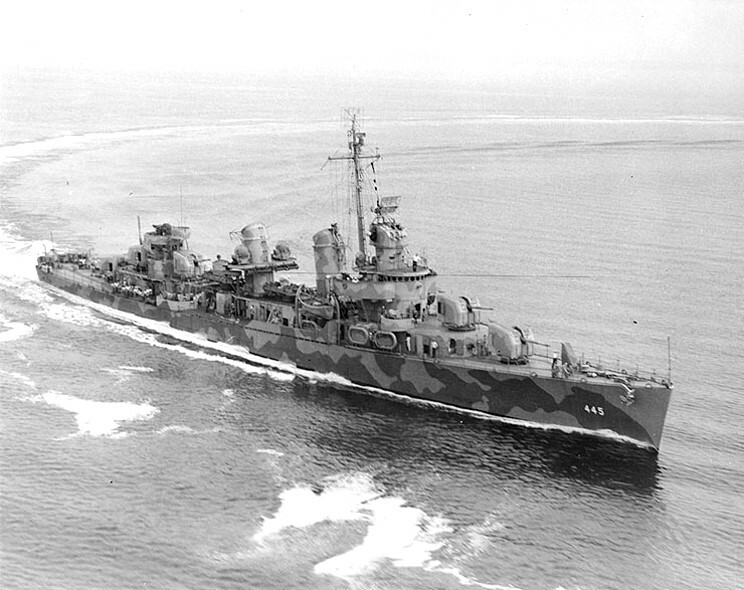 July 18, 1942: USS Fletcher DD-445 off New York. 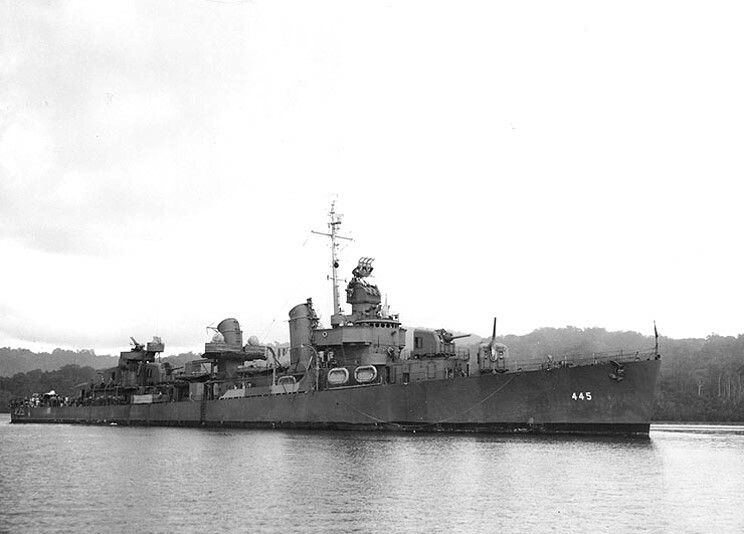 March 26, 1943: USS Fletcher DD-445 at Purvis Bay, Florida Island, Solomon Islands. 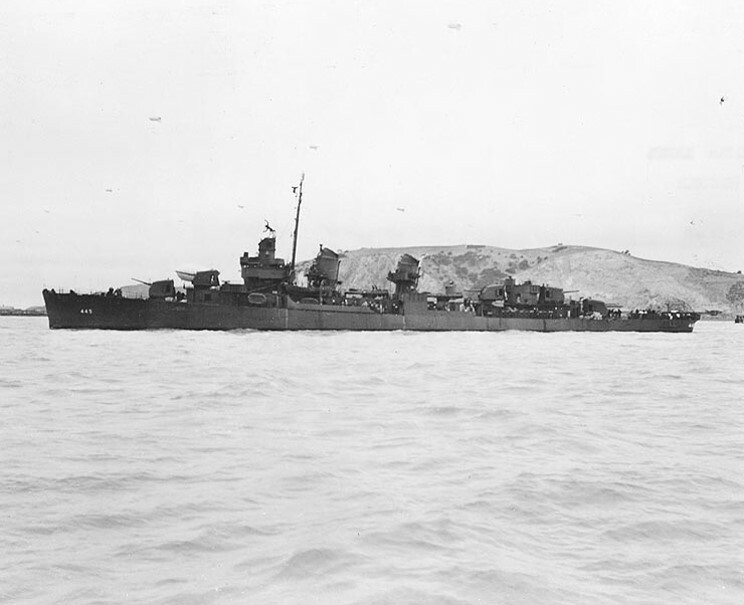 August 1943: USS Fletcher DD-445 seen off the Mare Island Naval Shipyard, California. 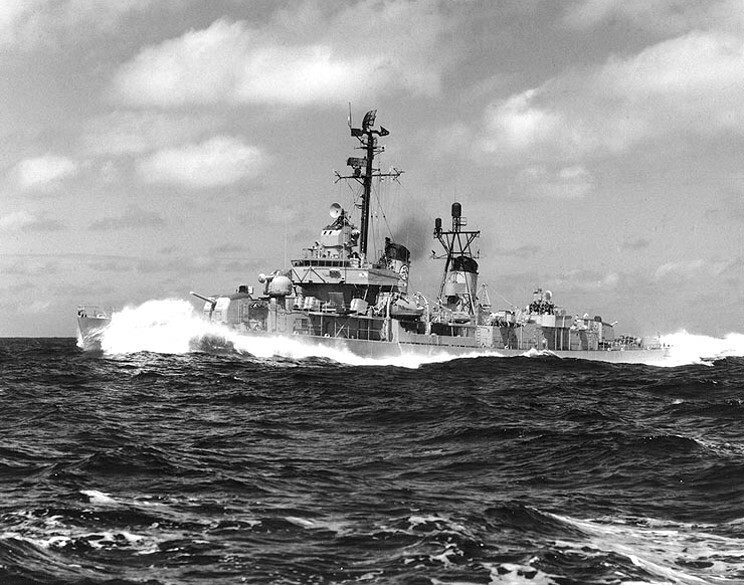 October 20, 1966: USS Fletcher DD-445 underway.